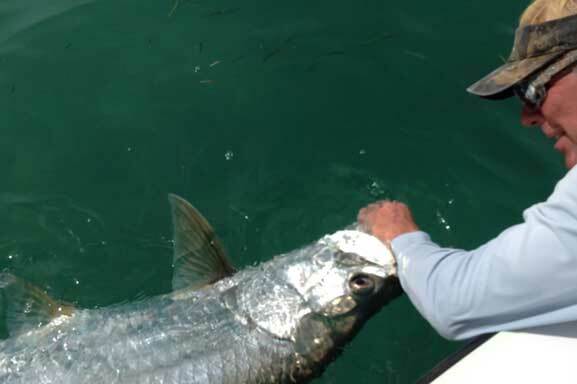 Whether you are an experienced or novice angler, fly, spin or bait, as a professional Florida Keys flats backcountry fishing guide I will ensure an atmosphere of safety, fun and excitement. For those fly aficionados, I am an expert fly angler and fly tier and use the best fly tackle available. I teach fly casting and can assist clients to improve their skills and techniques. On special request, a 3rd angler such as a youngster can be considered at $100 additional depending on type of fishing desired, anglers combined total weight and weather forecast. 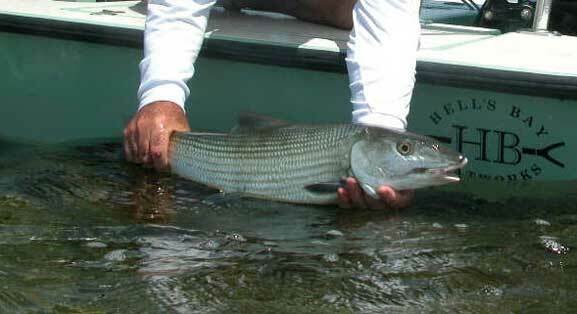 All charters include rods, tackle, bait, and licenses. 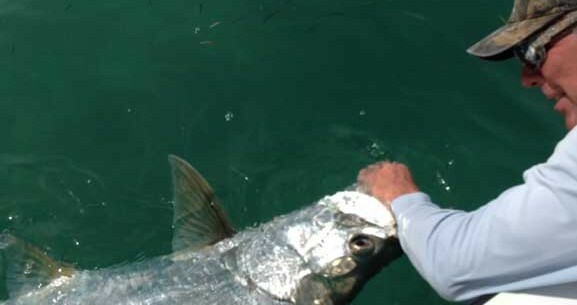 Flamingo Charter fishing times reduced 45 minutes to include Islamorada to Flamingo pickup..
Captain’s return to Islamorada at no charge. A $200 per day advance deposit payment is required with balance due the day of charter. Payments can be made by check/cheque or money order – or through email via Paypal (handling fees will apply) or direct deposit through wire transfer (handling fees will apply)-email for bank routing details plus cash at charter noting International travelers US$ cash only unless prior arrangement made. On last-minute trips, i.e. 4 business days or less, a major credit card will be acceptable. Balance due day of charter preferred in check or cash noting International travelers US$ CASH only unless prior arrangements made. Your deposit should be made payable to Capt. 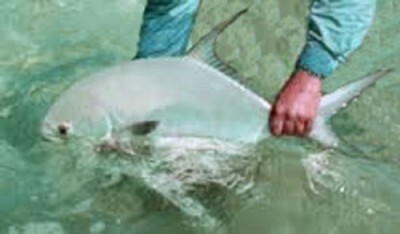 Larry Sydnor and mailed to 79 Jean La Fitte Dr., Key Largo, FL 33037 and must be received within 3 – 5 business days of date selection to secure your desired date(s) as they will be be held just for you and not offered to other anglers. If written cancellation is made 30 or more days in advance (Note: 45 days March 15 thru June 15) your payment will be refunded. If you cancel less than the required days, your entire deposit payment will be retained. SHOULD YOU CANCEL ONE WEEK (7) DAYS OR LESS OF YOUR SCHEDULED CHARTER DATE(S), PAYMENT FOR THE FULL DAY(S) FEES MUST BE PAID IN FULL. If cancellation is made by the captain due to dangerous weather advisories of unsafe boating conditions requiring small craft stay in port you will be entitled to your choice of a full payment refund or credit toward a future date. Winds, showers or less than perfect conditions, i.e. “captains should exercise caution” are not grounds for cancellation.